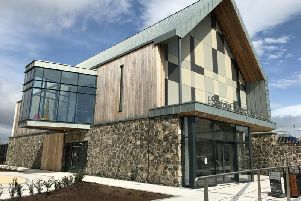 A 30 year old man has been charged in connection with an attack in Cookstown which left three men with knife wounds to their hands. Police say the suspect is charged over a number of offences including aggravated burglary and AOABH (assault occasioning actual bodily harm). He is expected to appear at Dungannon Magistrates court this morning, Monday 7th September. The charges relate to an incident at a house on Drum Road in Cookstown during the early hours of Sunday morning. The victim’s injuries were not described as serious.